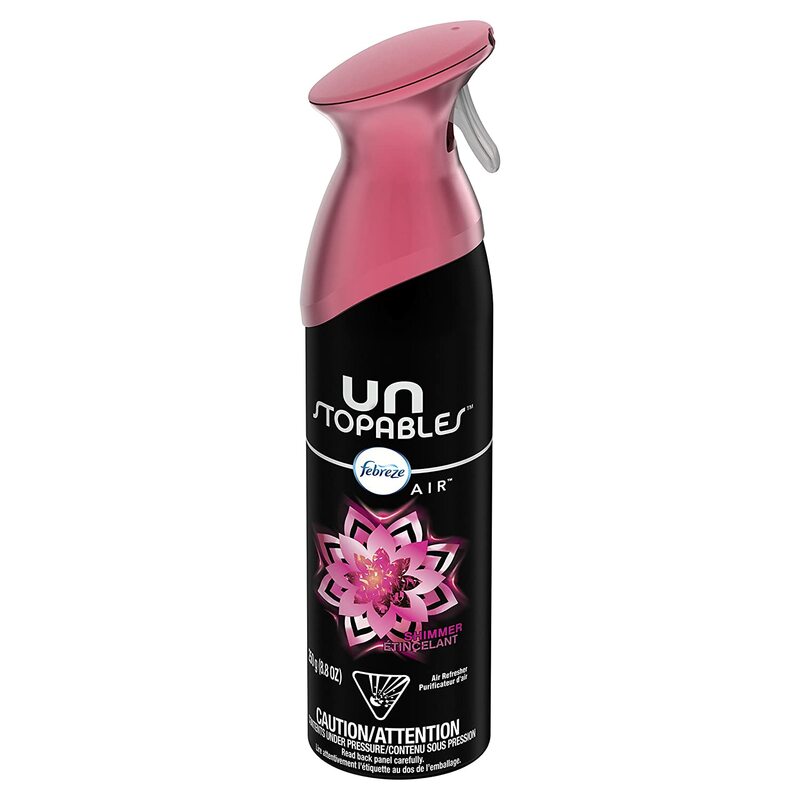 Honey, we already know you're unstoppable and your air freshener should be too. 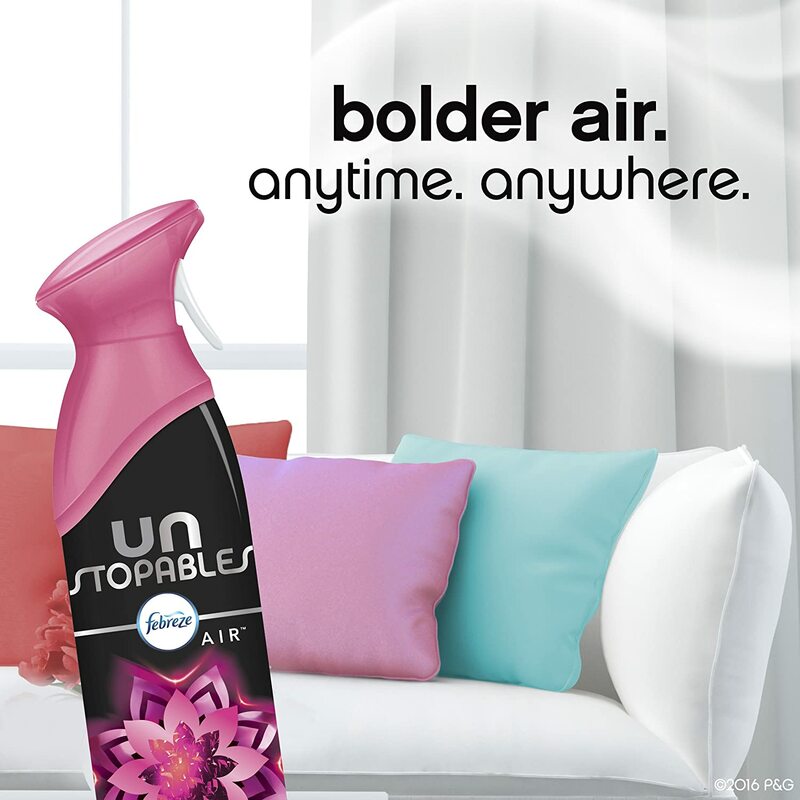 That's why you shouldn't settle for anything but Unstopables. 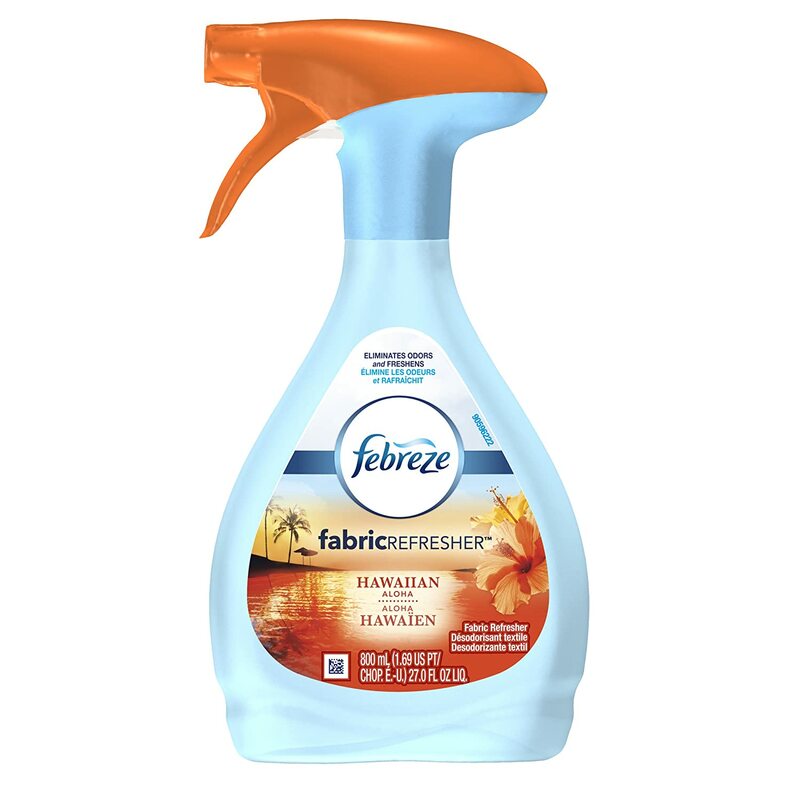 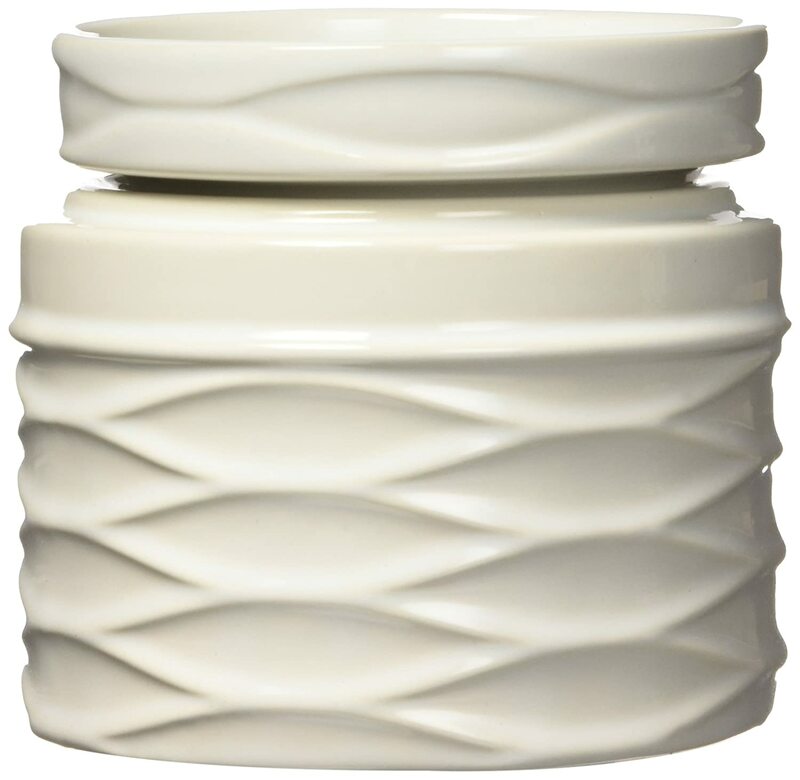 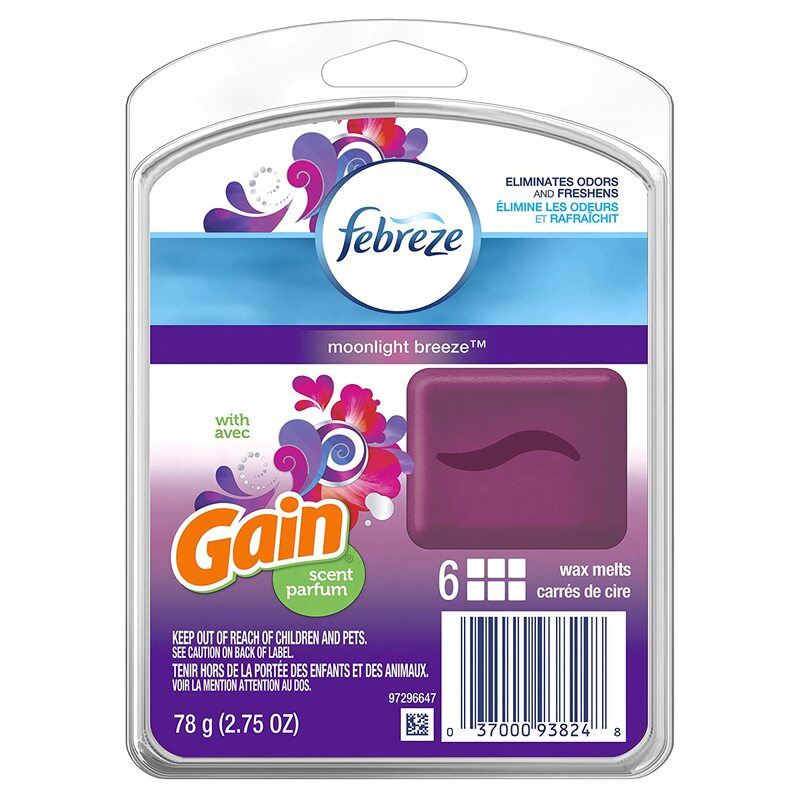 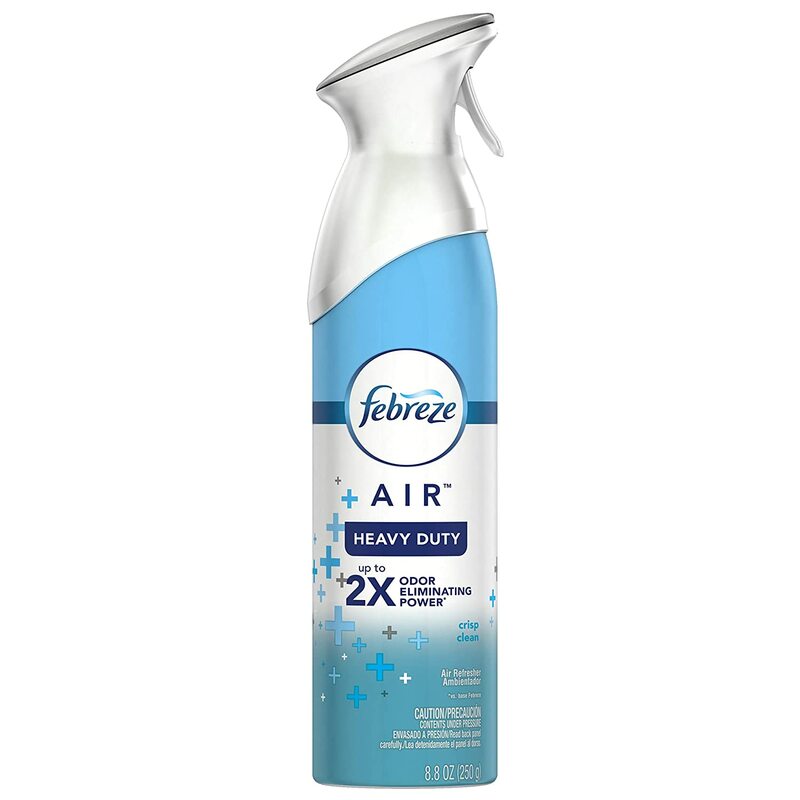 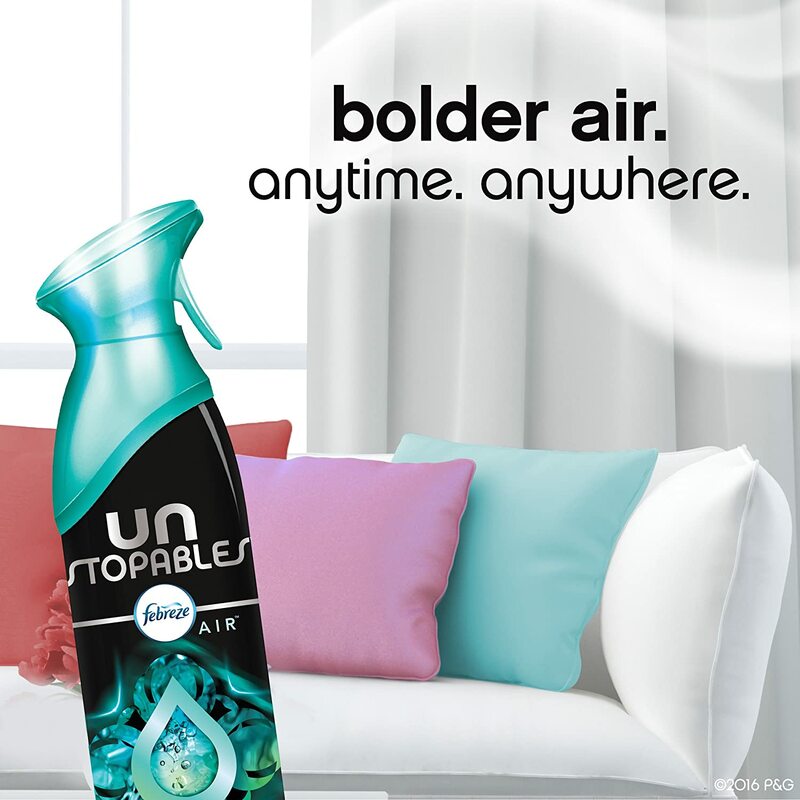 Who's got time for weak, wafting scents? 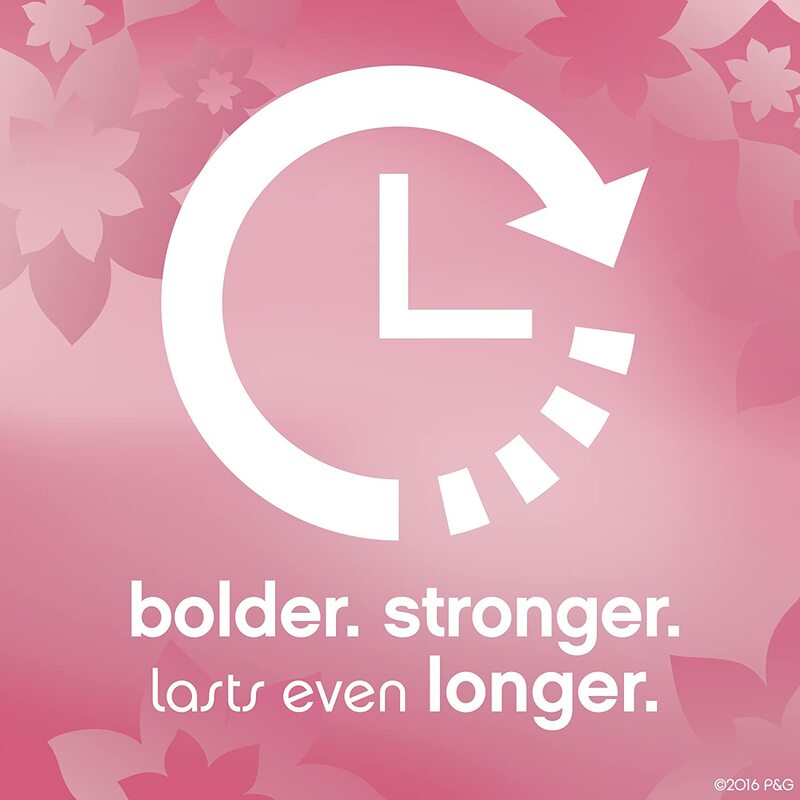 You're craving something that packs some punch. 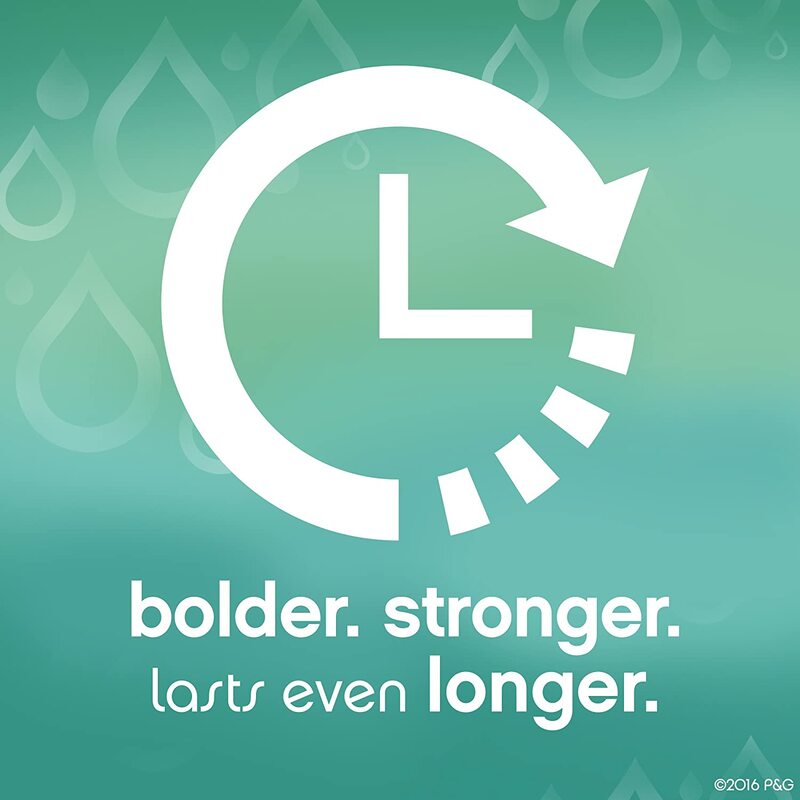 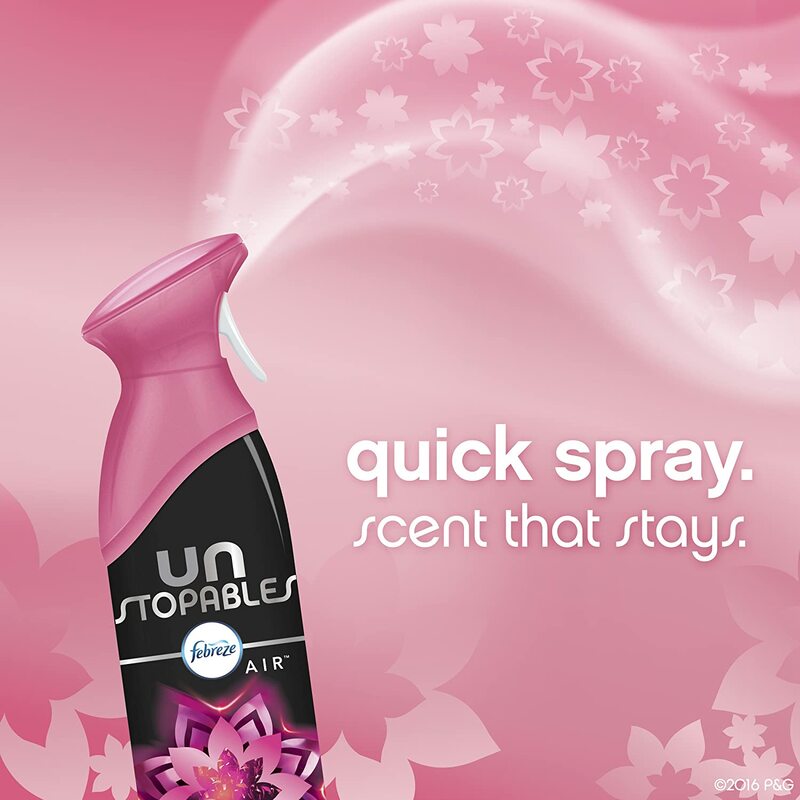 That's exactly why Unstopables gives you scents that are bolder, stronger, and last longer and longer. 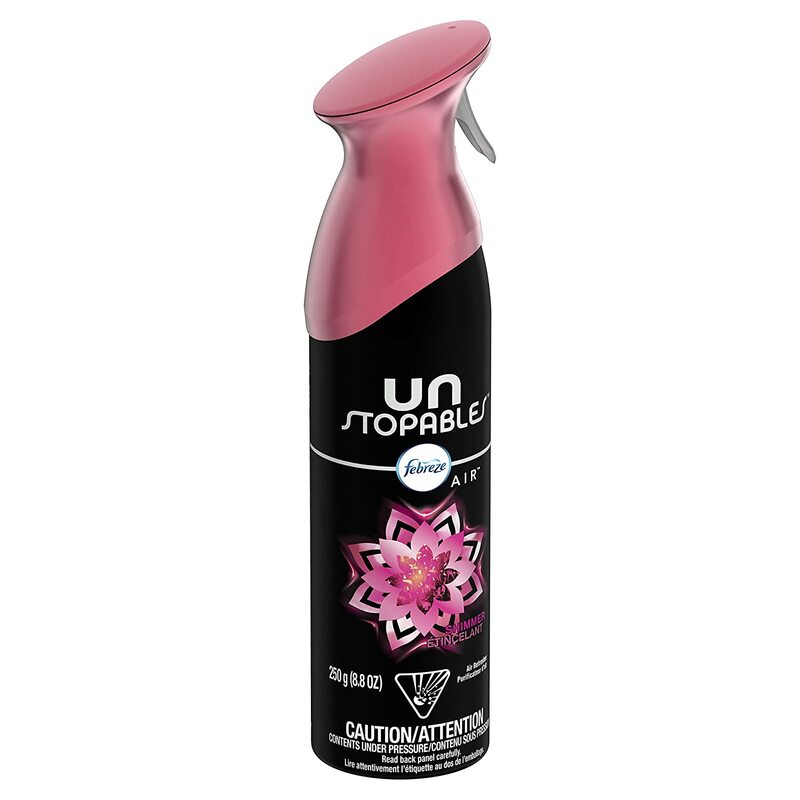 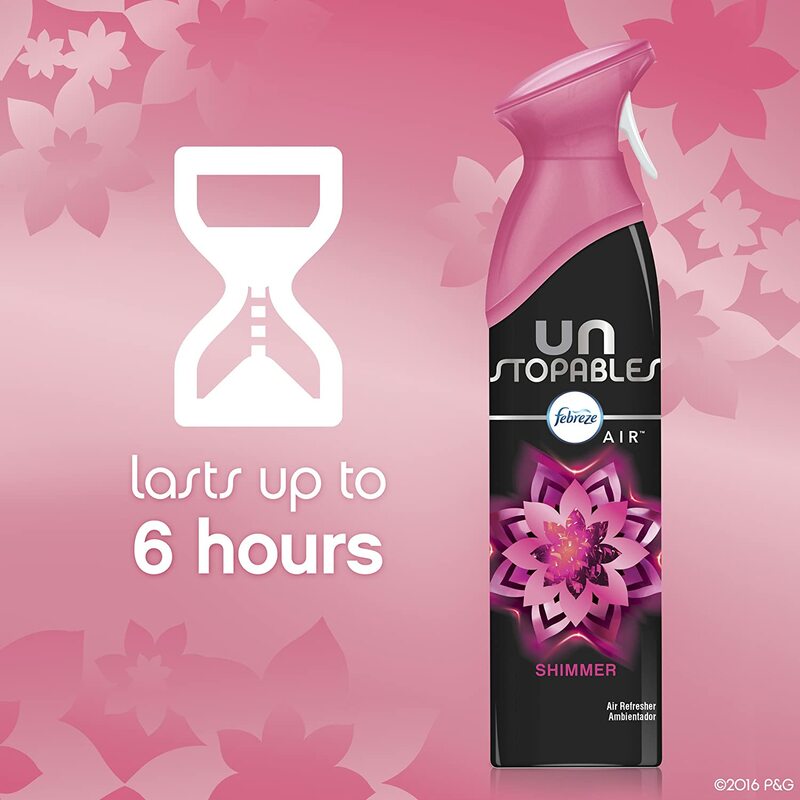 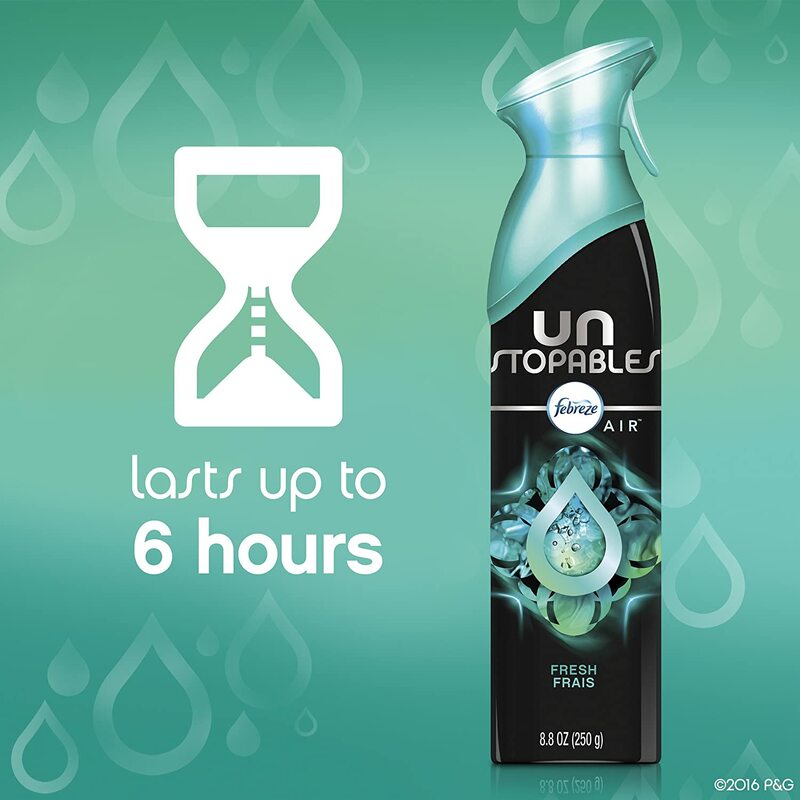 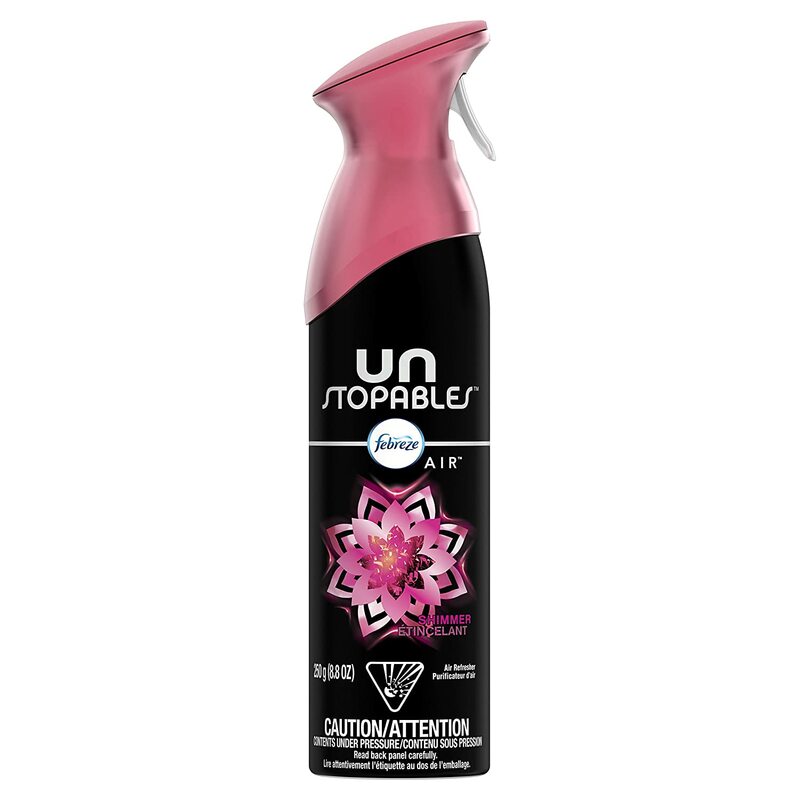 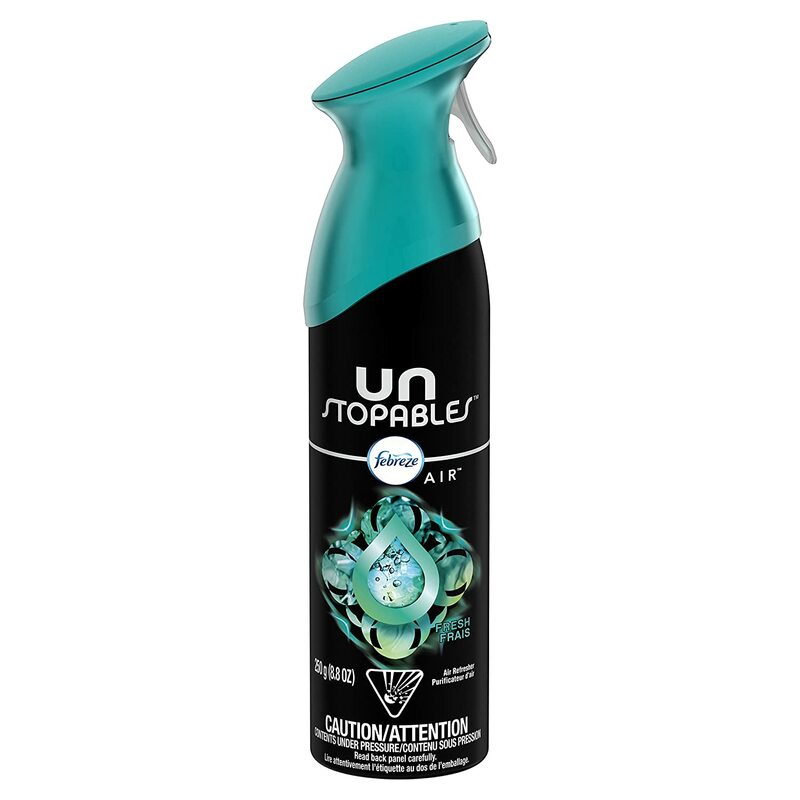 With Unstopables AIR Shimmer scent, just give it a spray and enjoy up to six hours of a lively scent that's fabulously floral. 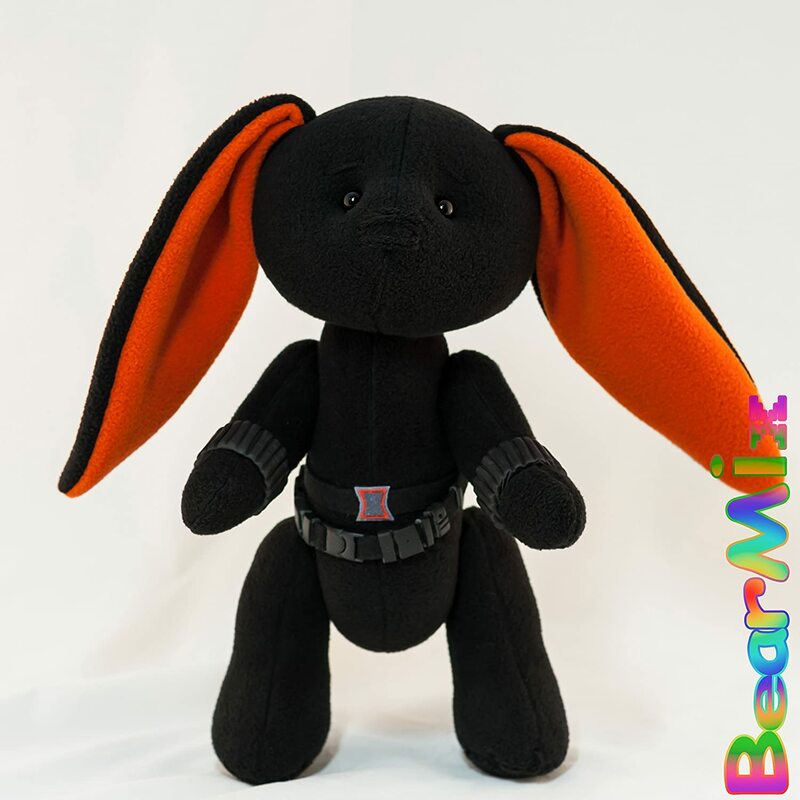 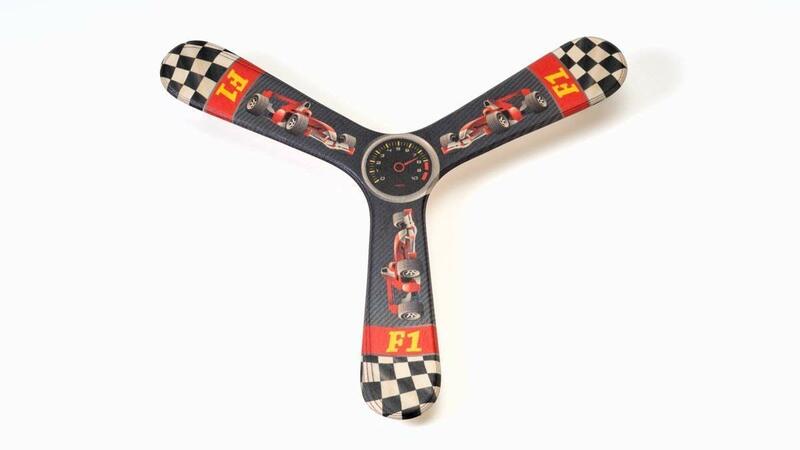 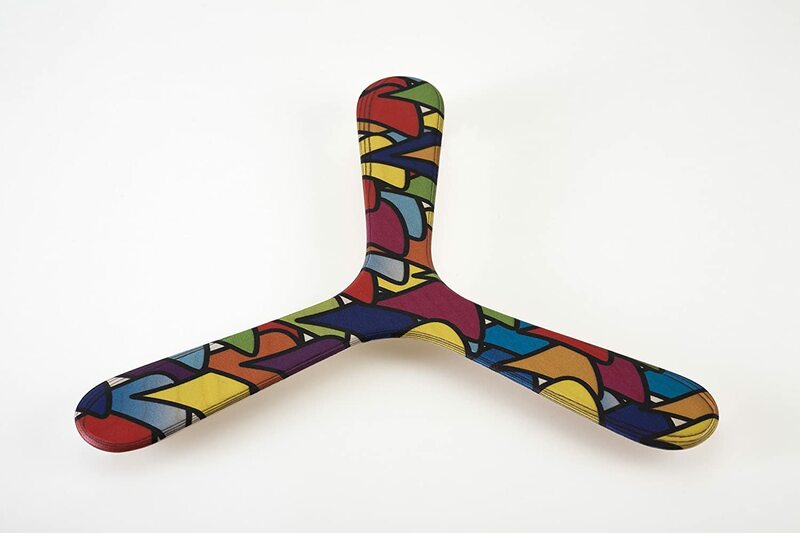 Go ahead and use it in the living room, kitchen, bathroom, bedroom, or any old room where you want to add a little boom. 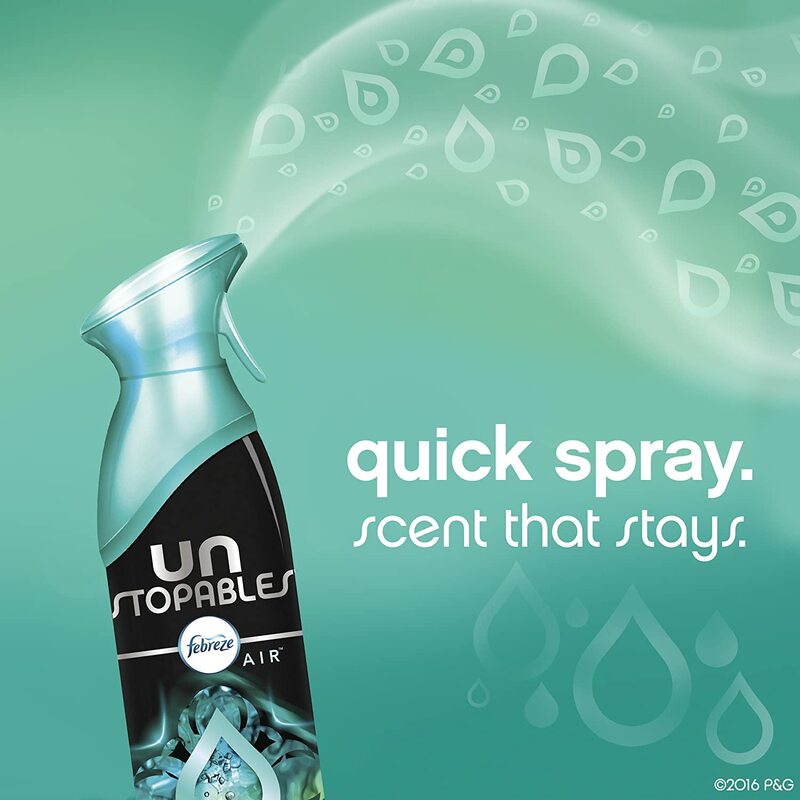 I love the scent! 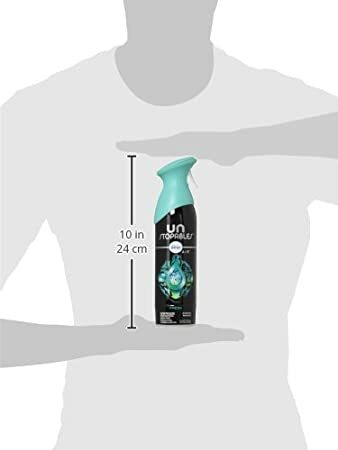 Not the price tho ! 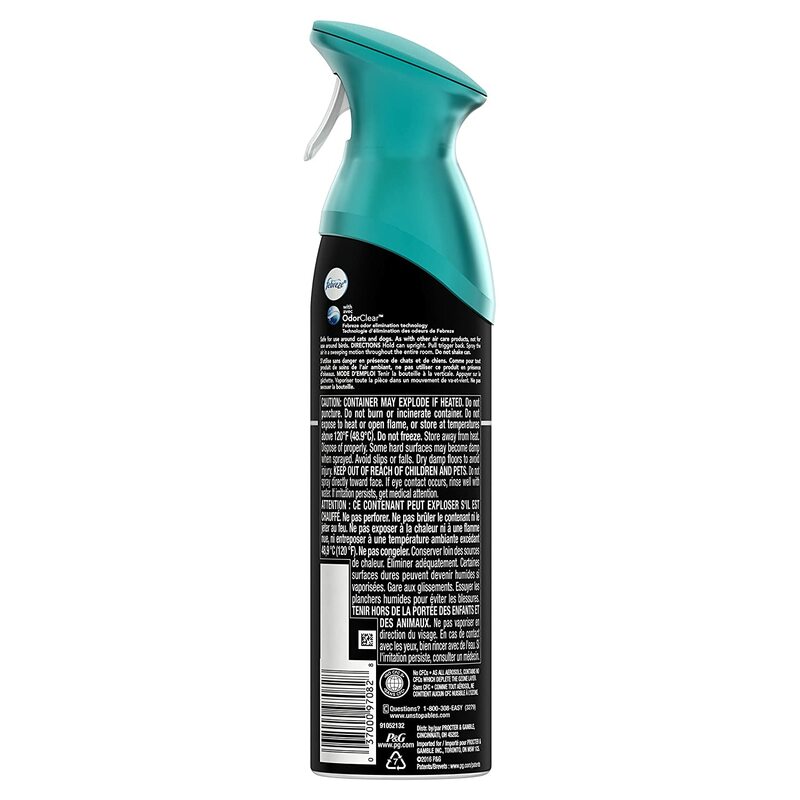 Love it... Just wish it was at a reasonable price like other products in this category is. 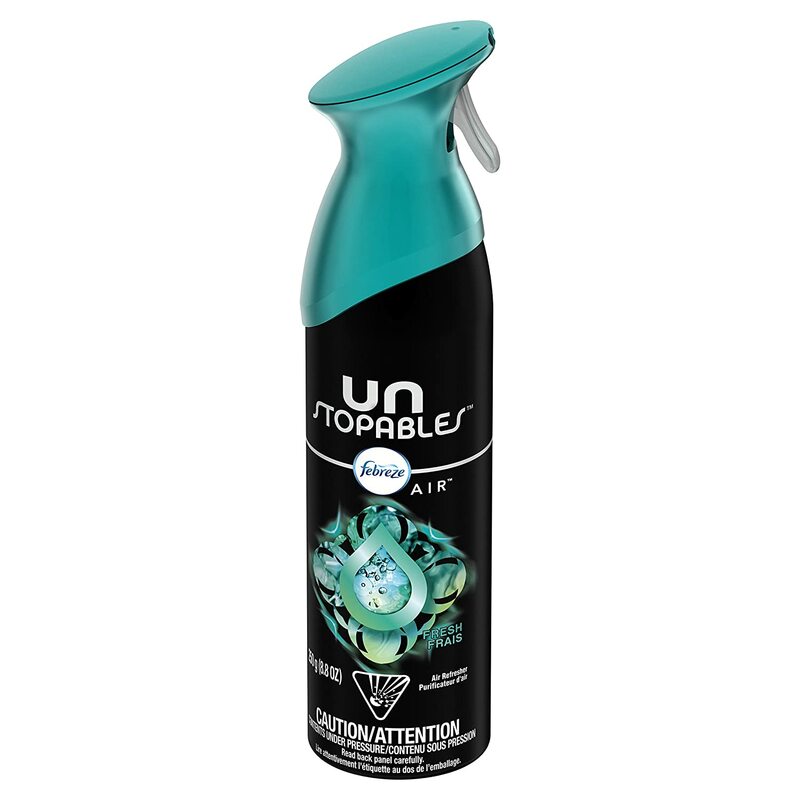 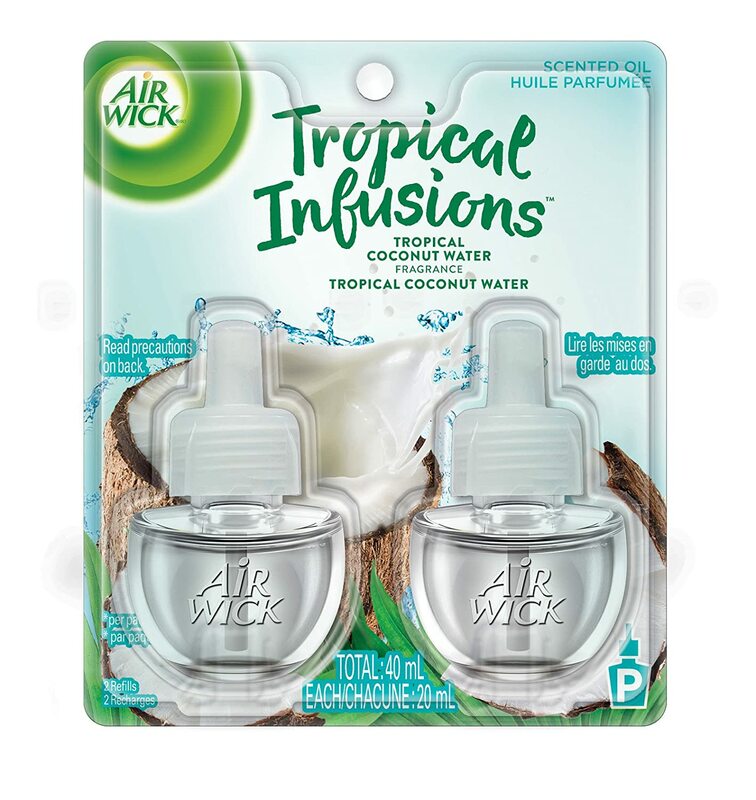 Good product but the blue top one smells better. 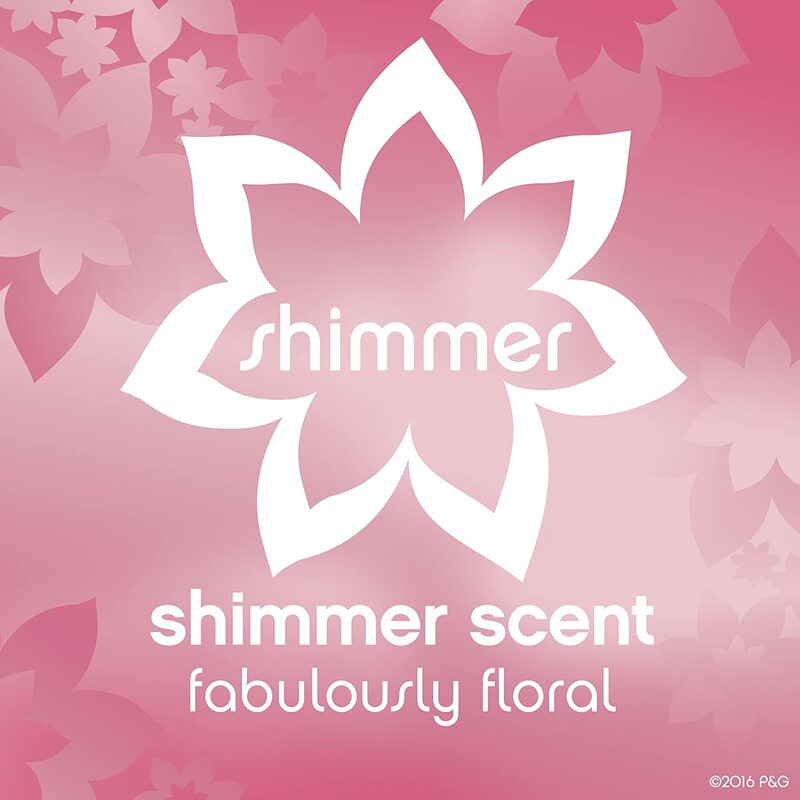 Expensive but the scent is great!